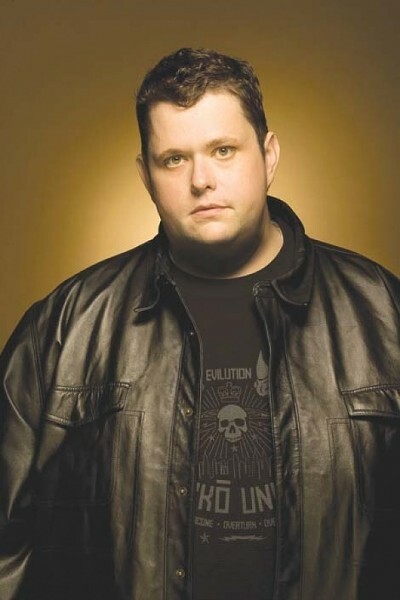 Comedian Ralphie May might not have widespread name recognition, but his presence is completely unforgettable. Standing at 5 foot 9 inches tall and weighing close to 400 pounds, he’s definitely a force to be reckoned with onstage. Ralphie is a Southerner to the core, with a drawl and attitude that become instantly endearing. You might think he spends most of his act on self-deprecating fat jokes. While he has plenty of those, it’s his ability to see past all the meaningless political correctness in the world and make very true and hilarious jokes about anyone and everyone that makes people appreciate how funny and talented May is.